UBD 1960 Errorless Physics book is largest selling book in India, published by Universal Book Depot (1960). Our publication UBD 1960 has Errorless Physics, Chemistry, Maths & Biology in Hindi and English medium both. 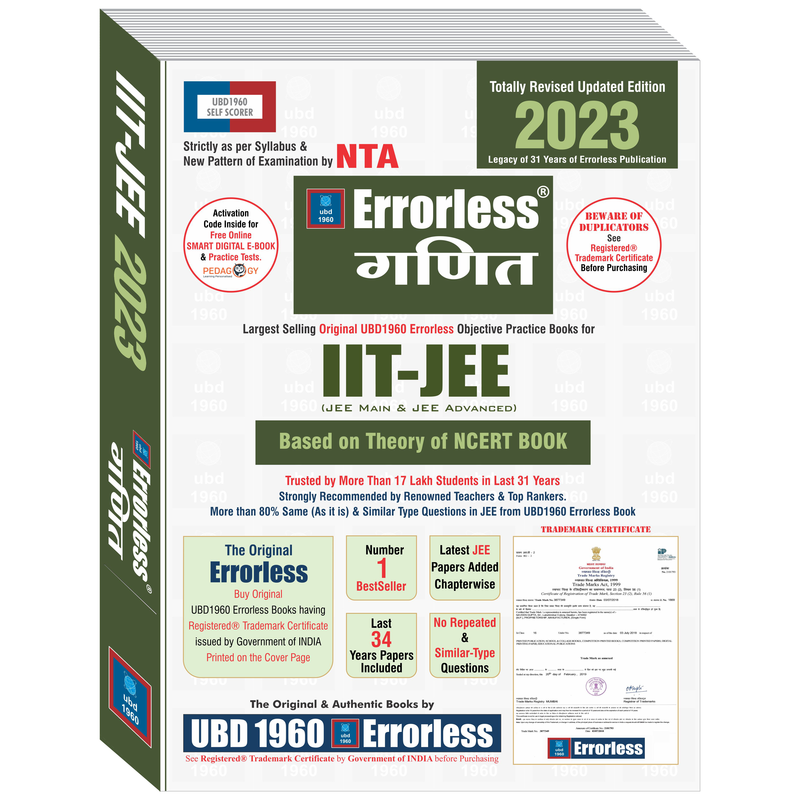 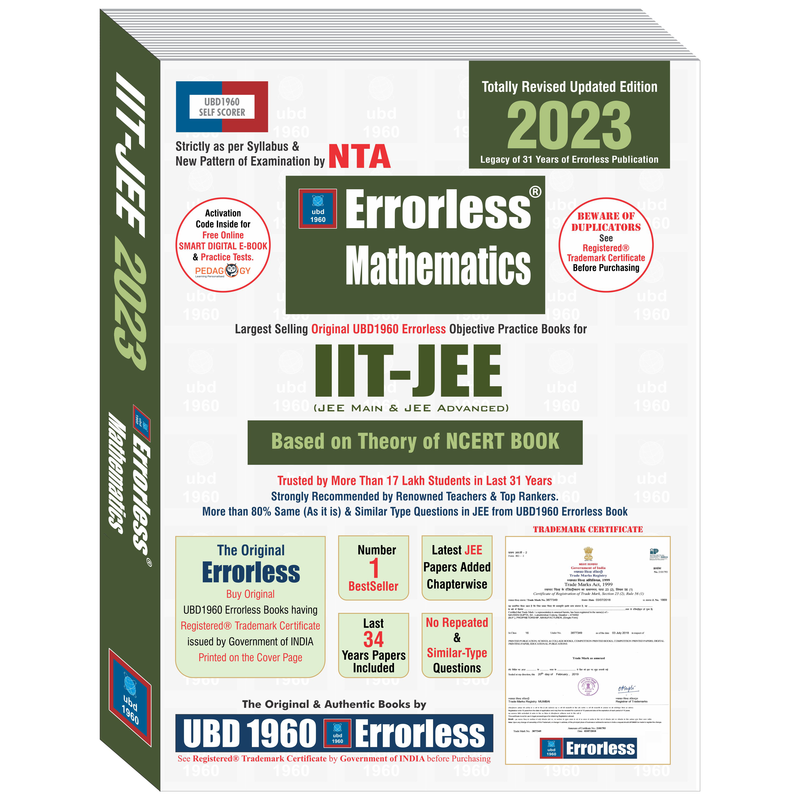 Our books are very useful for JEE (Main), JEE (advance), NEET and other Medical and Engineering entrance exams. 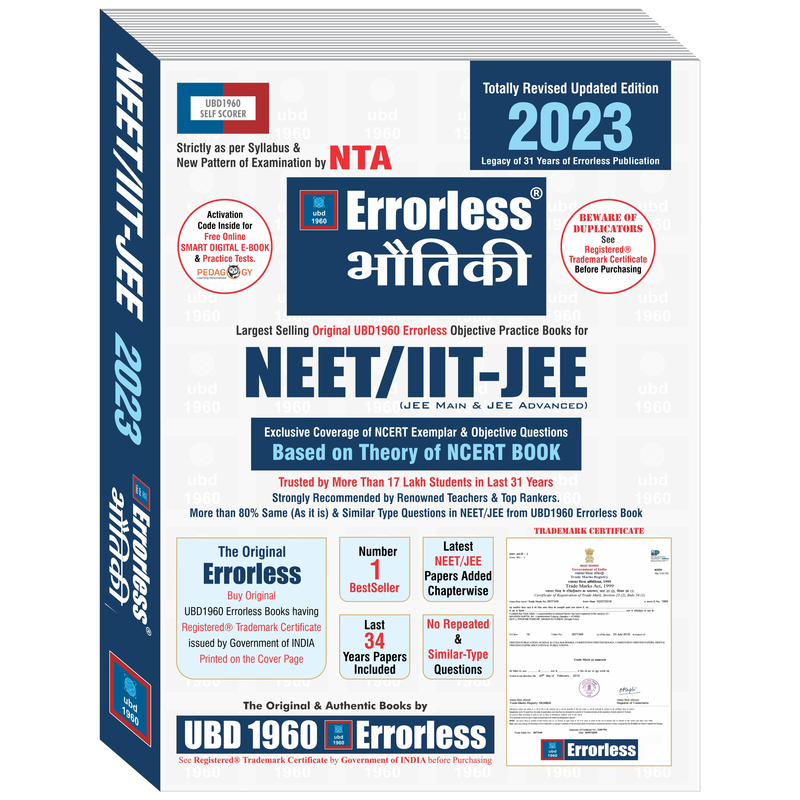 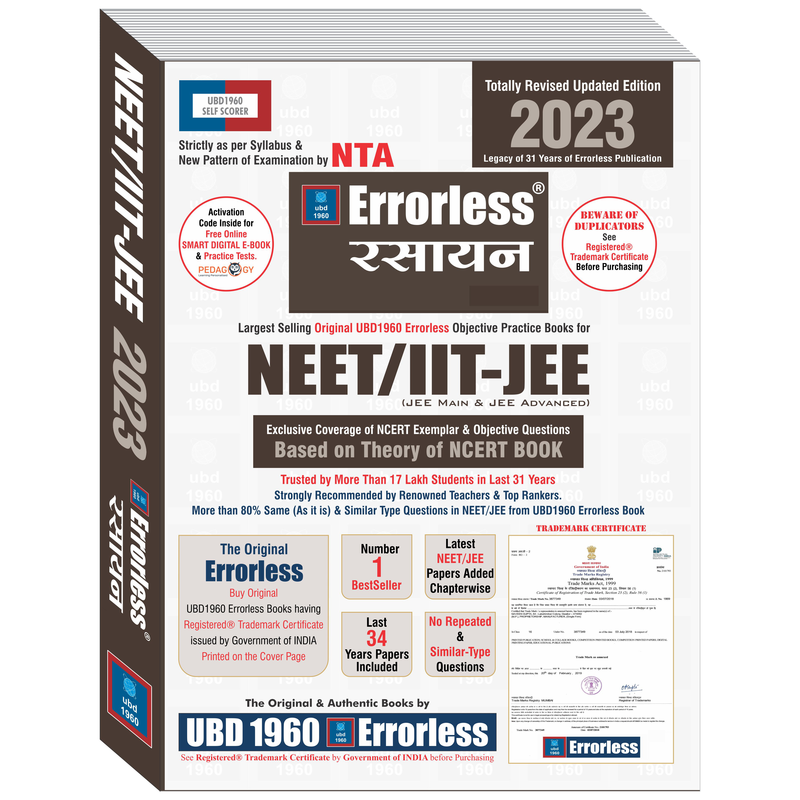 Latest Papers of NEET 2018, JEE(Main) 2018 & JEE(advance) 2018 included inside.